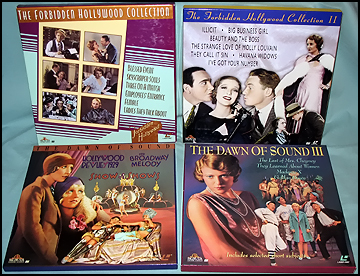 Scroll down this page to see many rare and collectible Laser Discs, now long out of print. All in Near Mint to Mint condition, jackets protected by mylar sleeves. These are all from my personal collection, purchased brand new when they were first released and kept in a cool air conditioned room. Any jacket or disc flaws will be noted. Discs and jackets will be rated on a 1 to 10 scale; 10 being Mint, maybe used once. The first number is the disc condition, the second number the jacket condition. All unsealed discs have been run at least once and are guaranteed to run perfectly with no image problems. Because these are easily copied, all sales final. 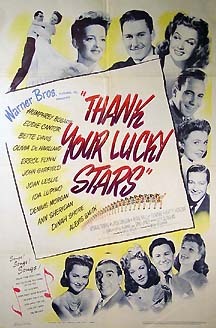 Cartoon Sets, MGM Shorts, Paramount Shorts, Classic Movies, Science Fiction, Monster and Comedy, much more. 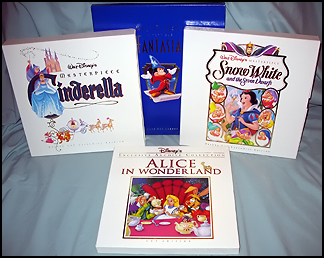 Includes classic cartoon, horror and special interest.